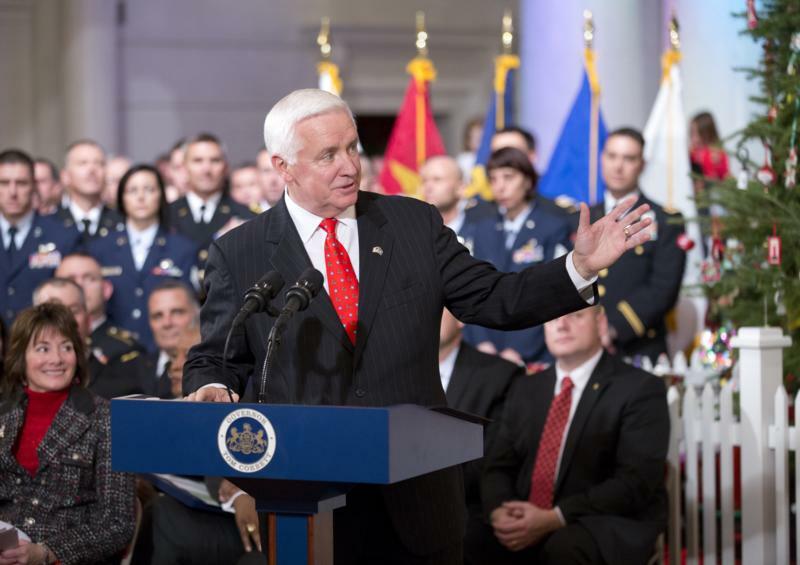 Governor Tom Corbett recognized physicians and provided remarks during the Pennsylvania Medical Society's annual end-of-year press conference. 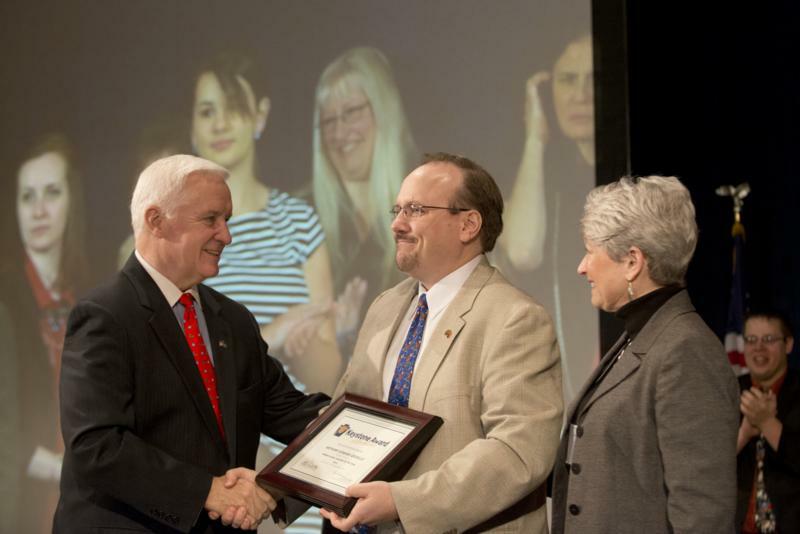 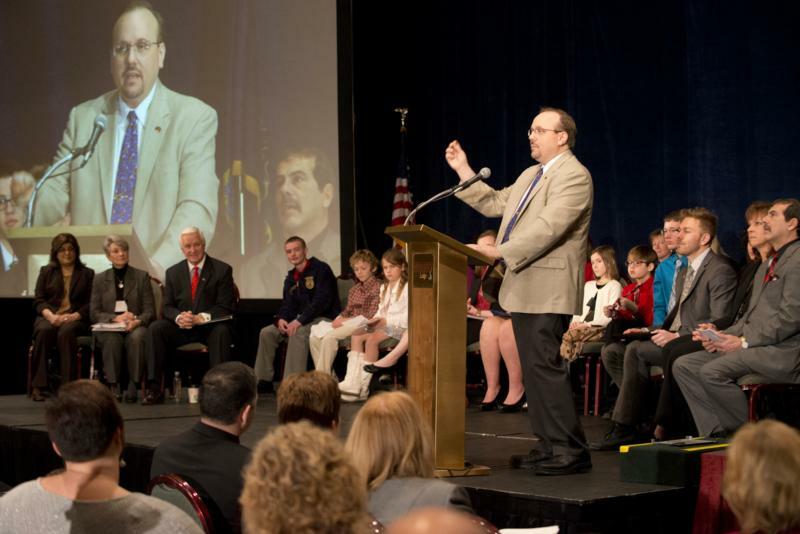 Hershey - Governor Tom Corbett today announced Anthony Grisillo, a teacher in the Rose Tree Media School District, Delaware County, as Pennsylvania's 2014 Teacher of the Year at the Keystone Awards of Excellence event in Hershey. 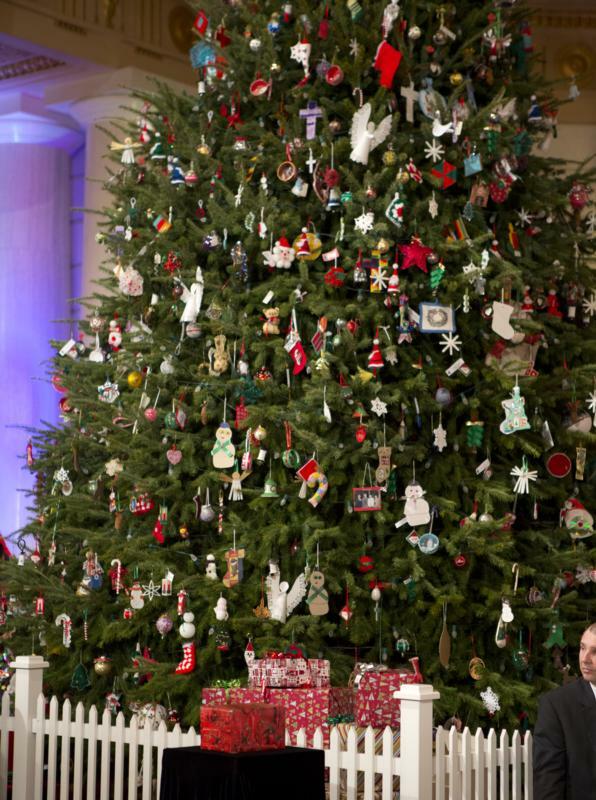 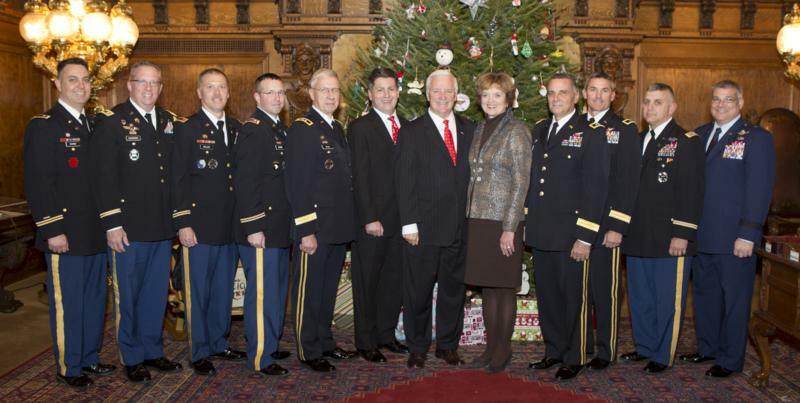 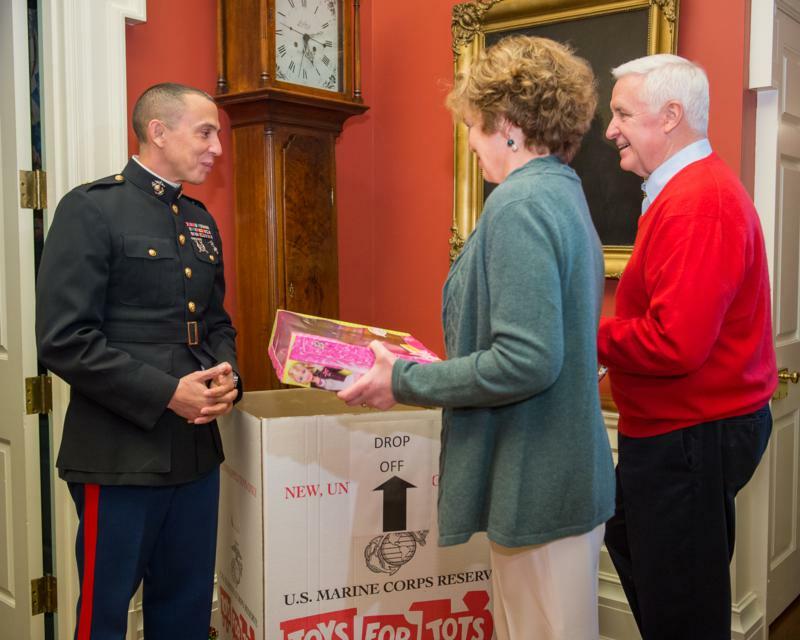 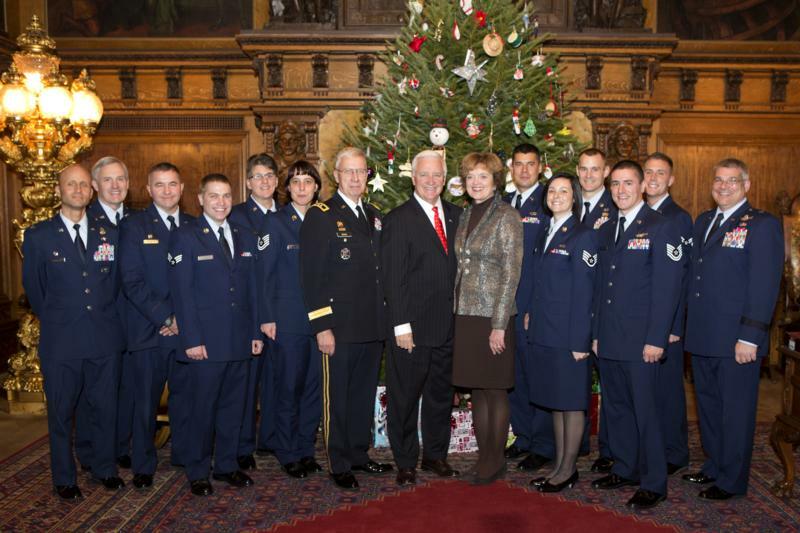 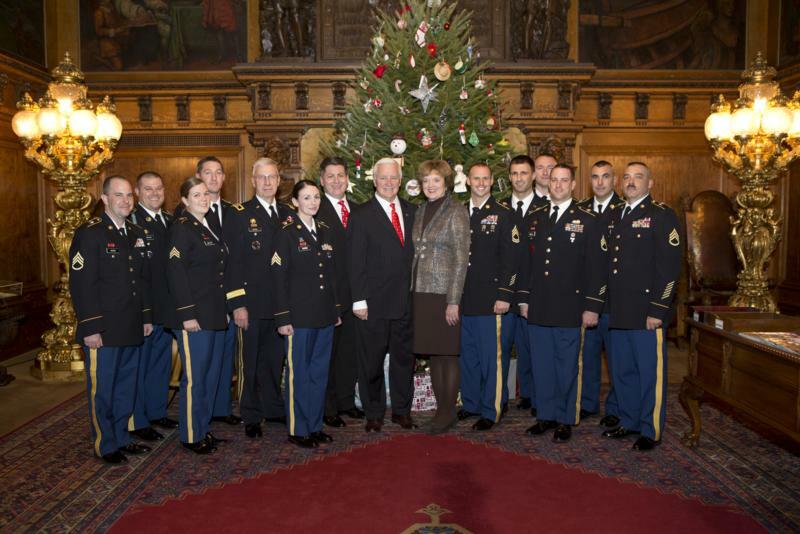 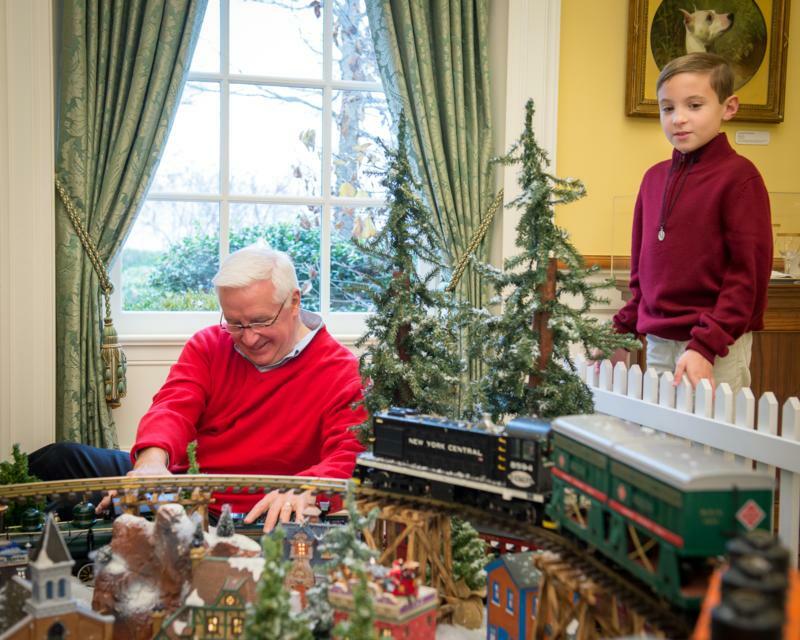 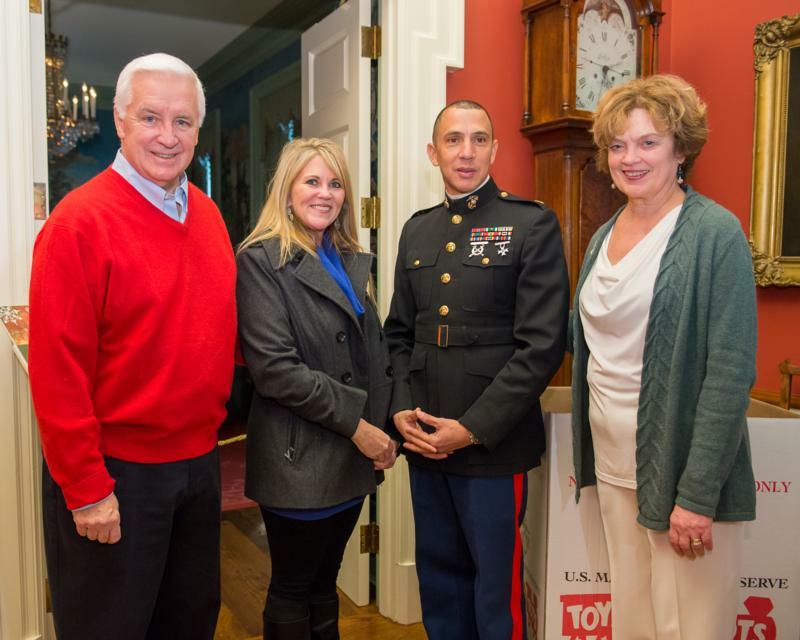 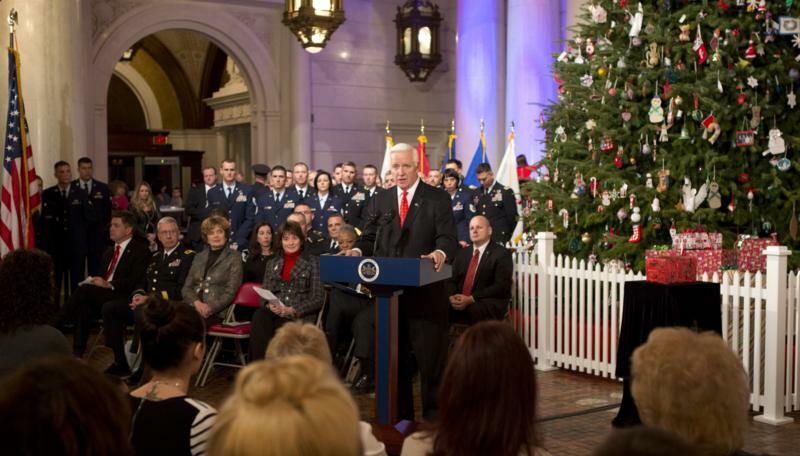 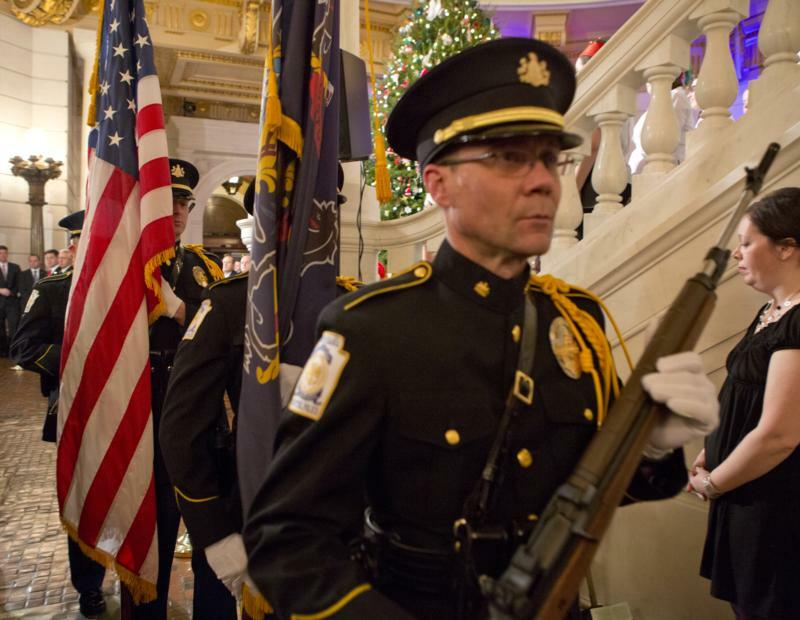 Pennsylvania Governor Tom Corbett and First Lady Susan Corbett greeted visitors at a holiday open house on Sunday, Dec. 8, at the Governor�s Residence, 2035 North Front Street, Harrisburg. 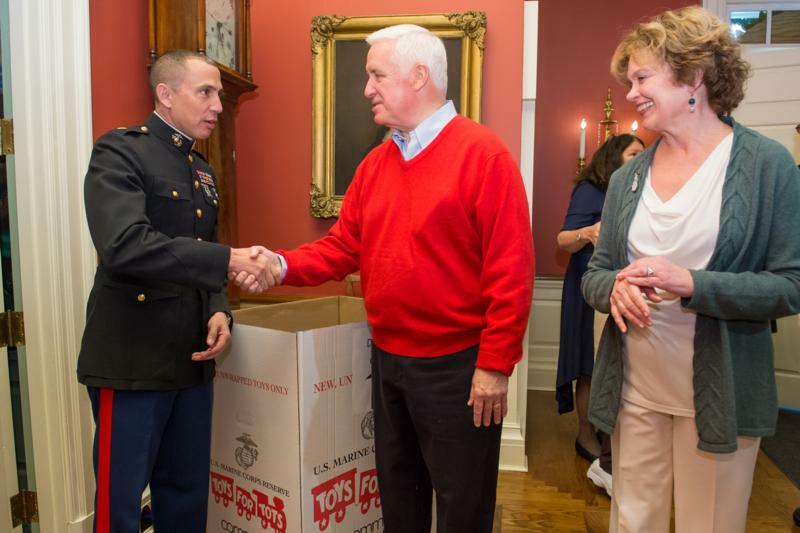 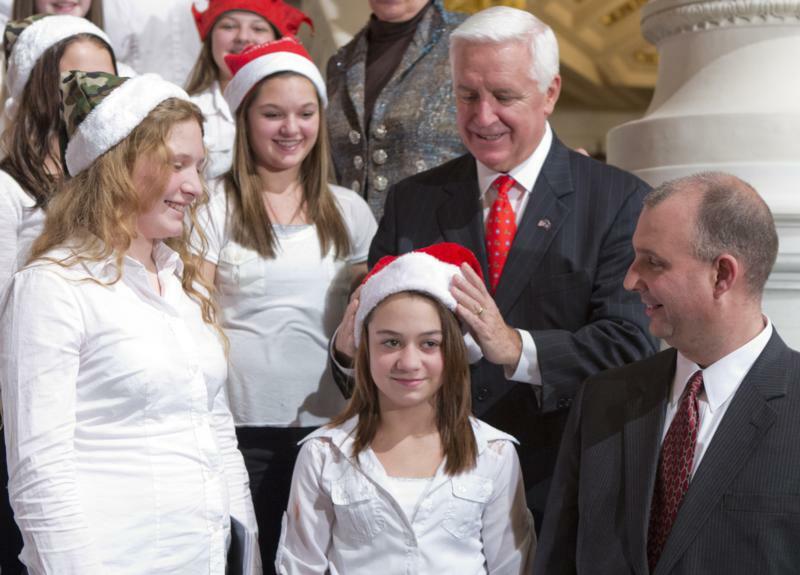 Harrisburg - Pennsylvania Governor Tom Corbett and First Lady Susan Corbett greeted visitors at a holiday open house on Sunday, Dec. 8, at the Governor's Residence, 2035 North Front Street, Harrisburg. 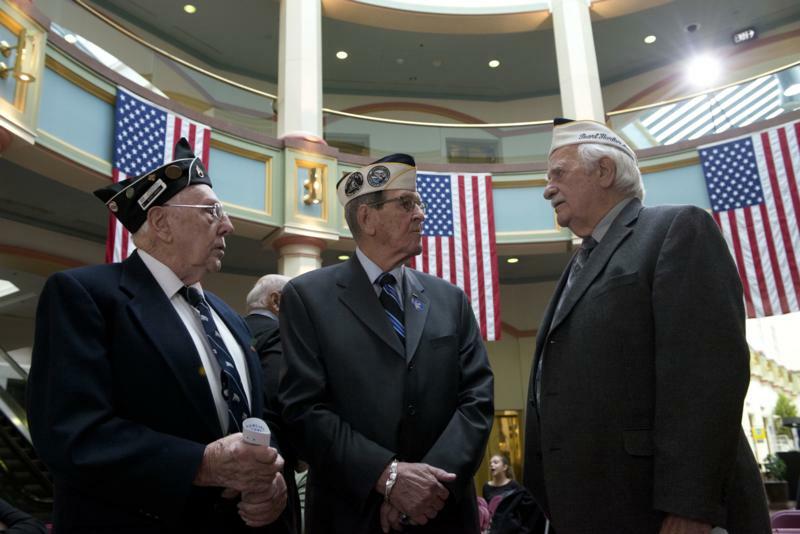 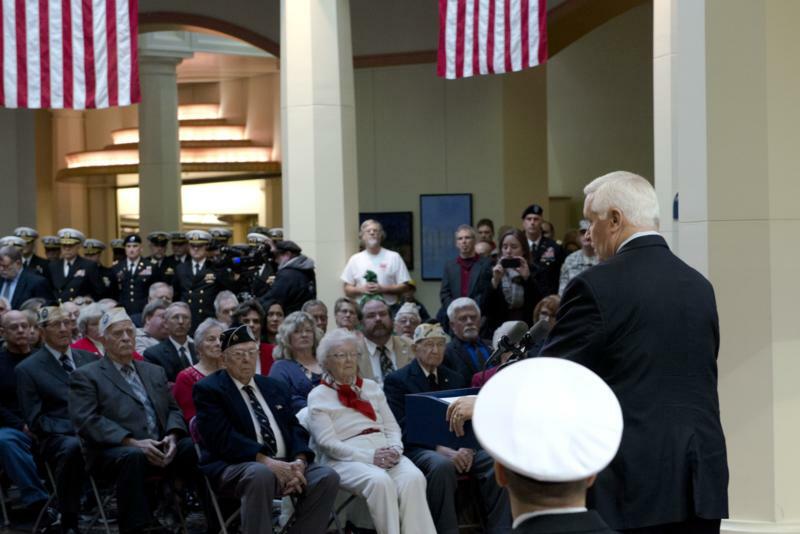 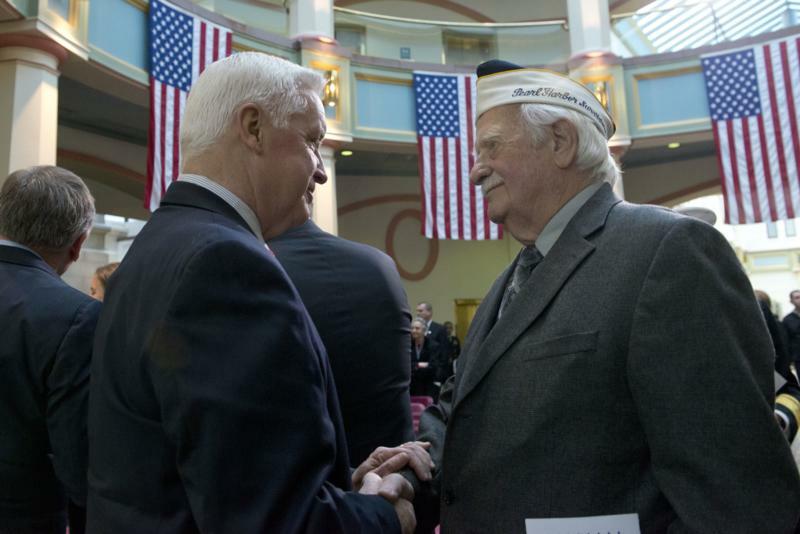 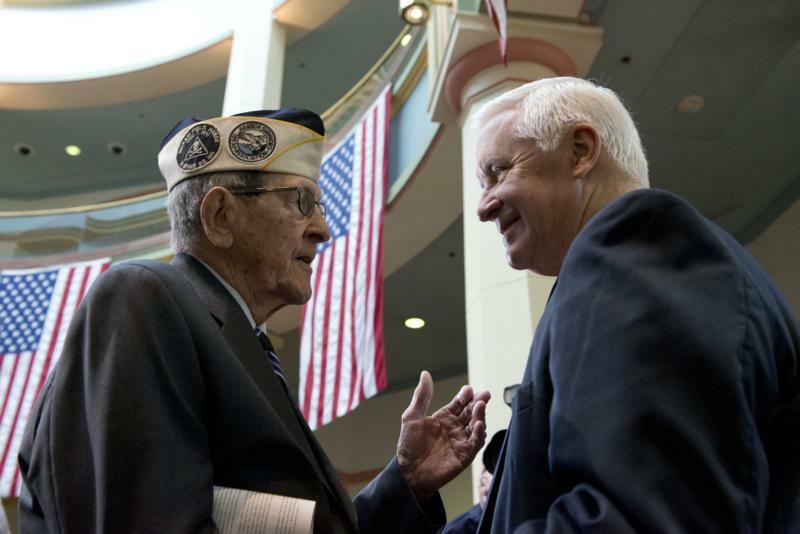 Governor Tom Corbett today attended the 72nd Anniversary Remembrance Ceremony honoring the survivors of the attack on Pearl Harbor and their families. 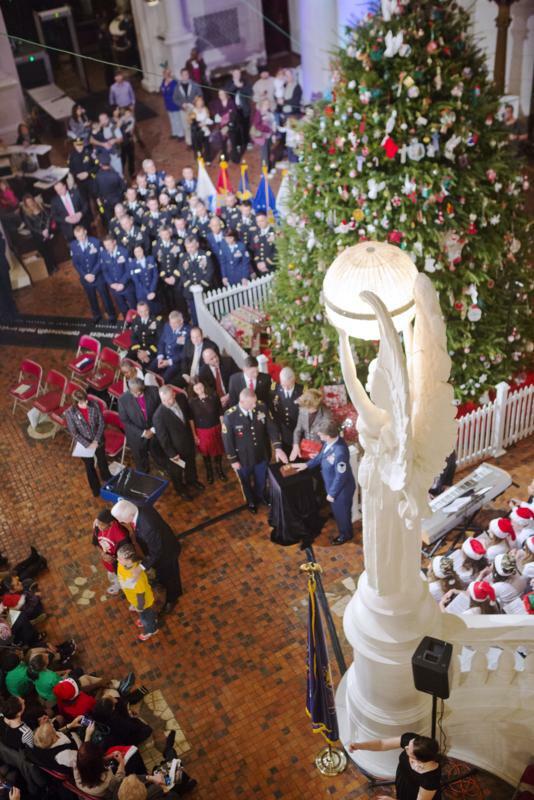 The event was sponsored by Naval Support Activity (NAVSUP) in Mechanicsburg and took place in the East Wing of the state capitol. 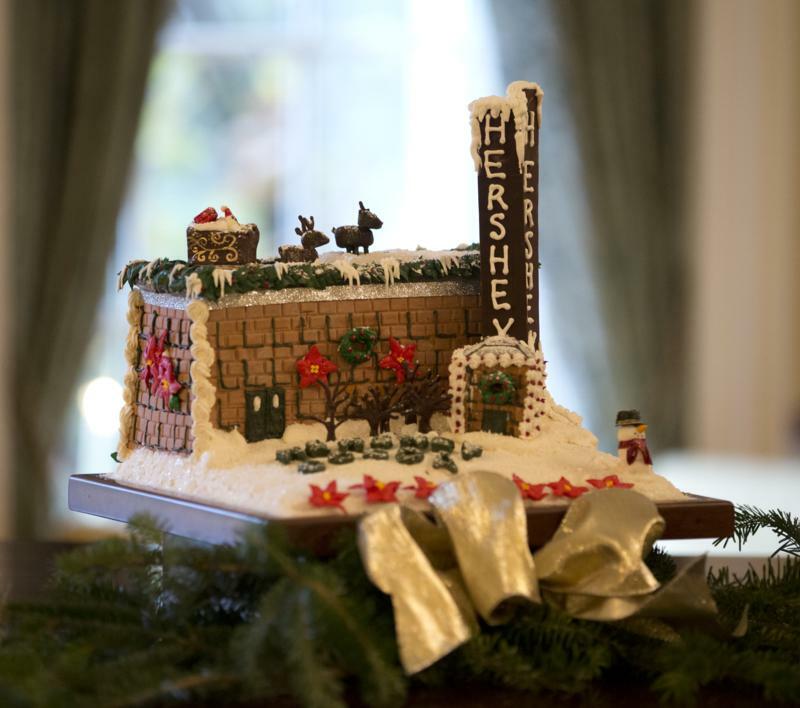 Hear how the Bucks County Industrial Authority is seeking to revitalize a former lumberyard site with 324,000 square feet of new construction. 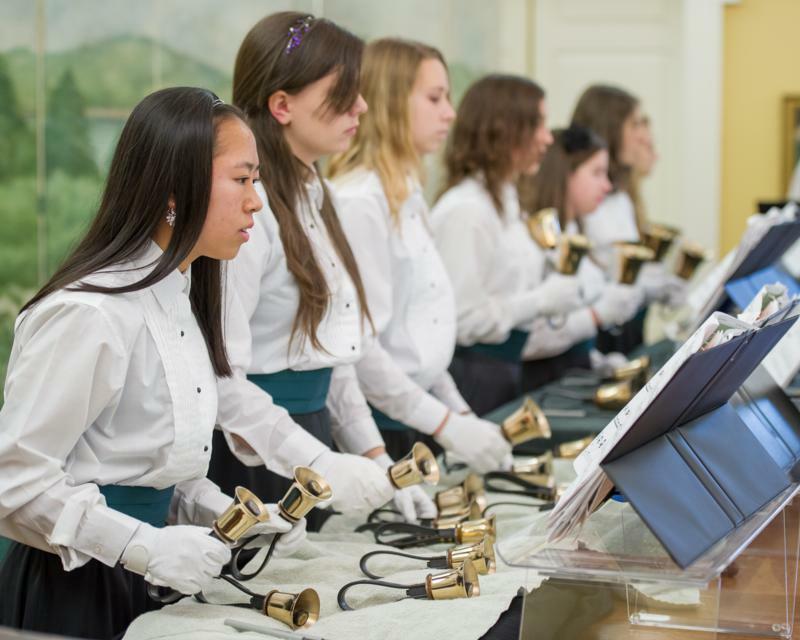 Discover how a school is turning a blighted area into an environmental good and revitalizing an entire community. 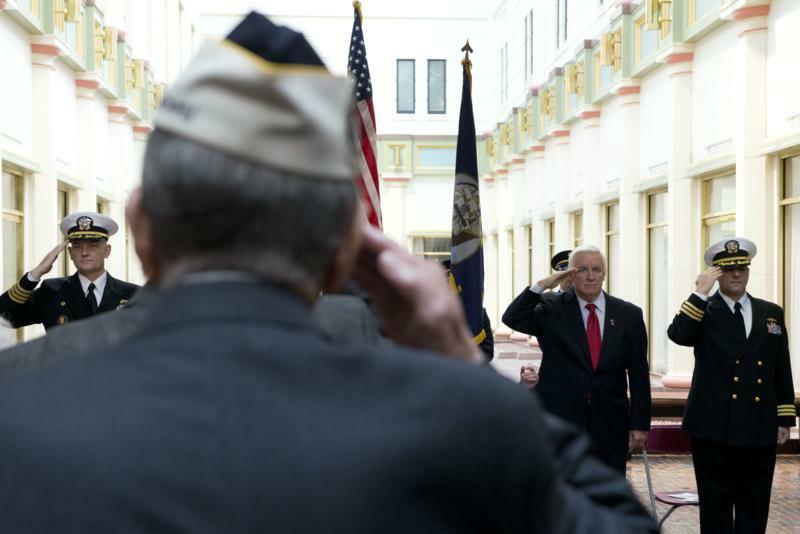 Find out how the former "Asbestos Capital of America" is being changed into a smart, green development. 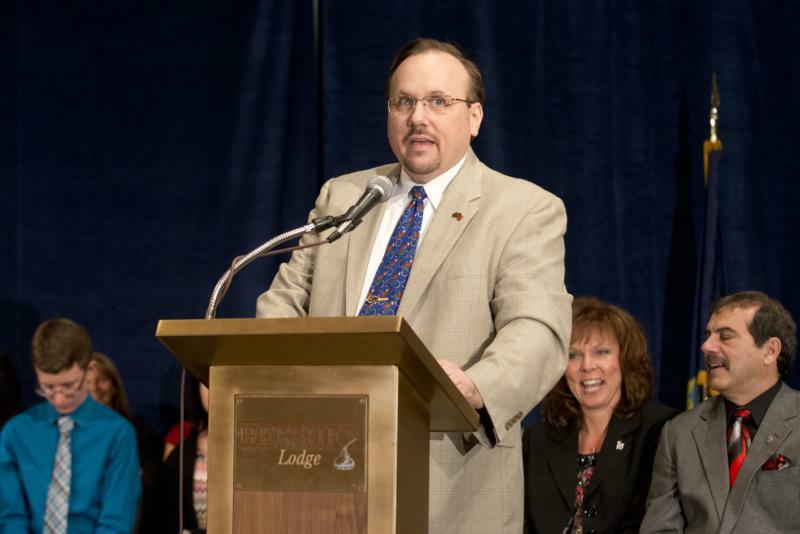 Learn how a dynamic, urban brownfield redevelopment is demonstrating an uncompromising commitment to sustainability. 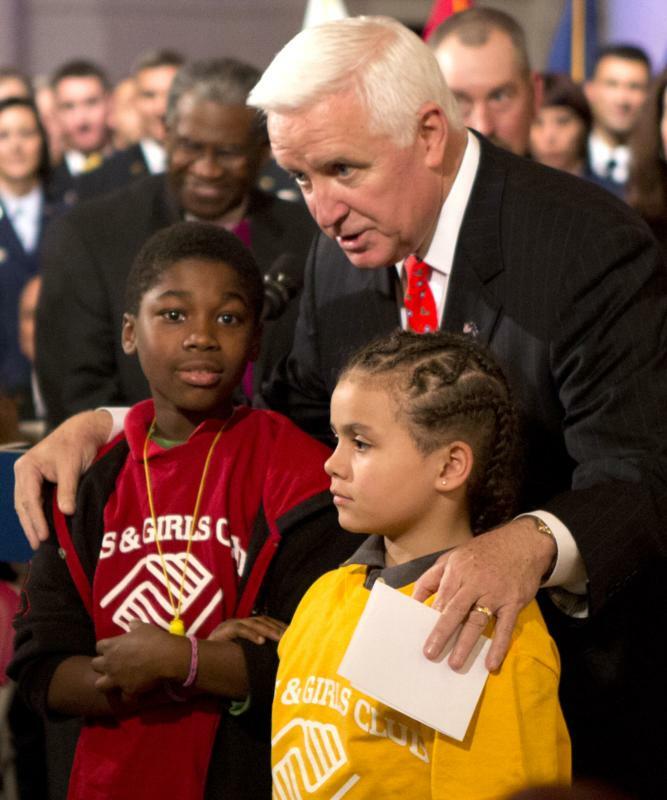 See how community advocacy is helping to transform three former industrial sites from obstacles into opportunities. 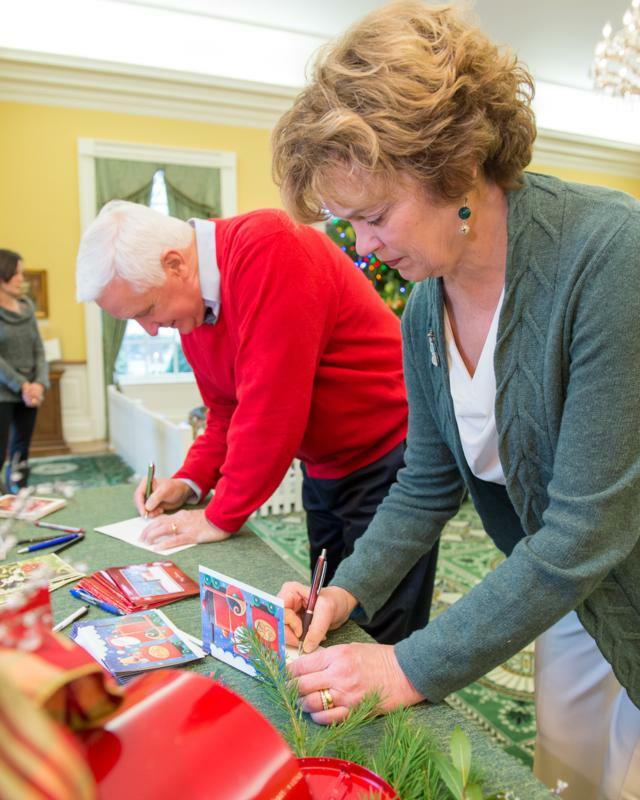 Visitors to the Governor's Residence this holiday season will enjoy a "Celebration of the Arts," First Lady Susan Corbett announced today. 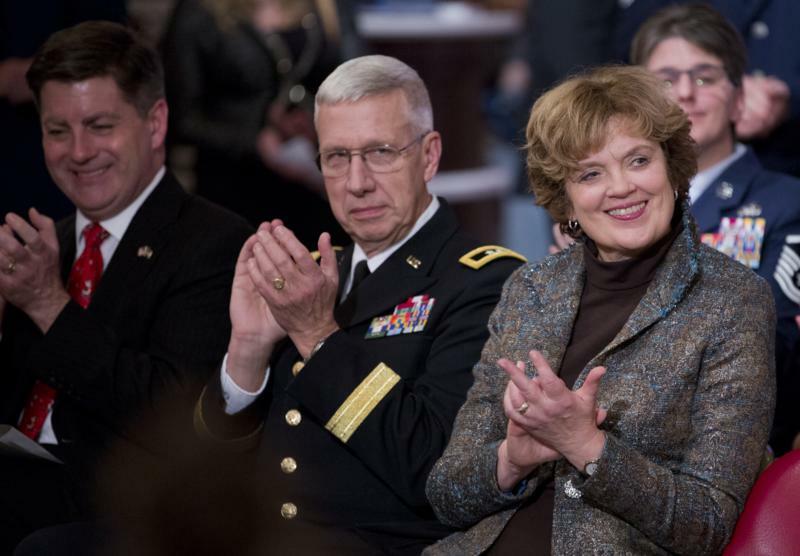 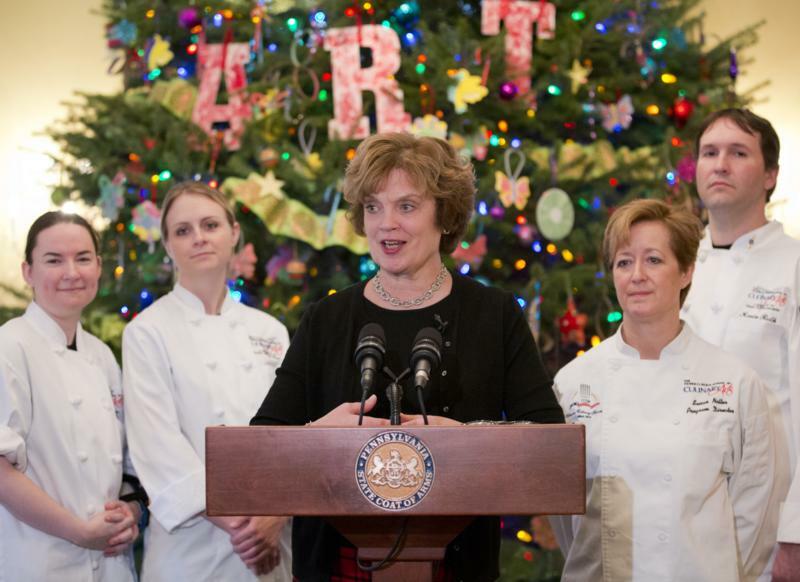 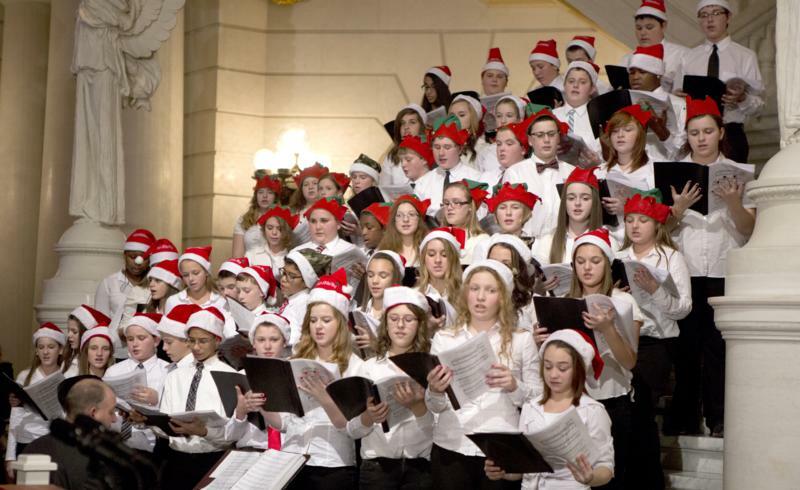 Harrisburg - Visitors to the Governor's Residence this holiday season will enjoy a "Celebration of the Arts," First Lady Susan Corbett announced today.